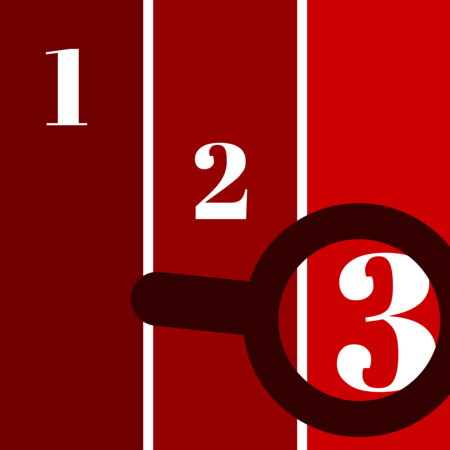 3 Things You May Have Missed From The May Jobs Report | Challenger, Gray & Christmas, Inc. Despite some ups and downs in job creation, overall payrolls have increased by an average of 255,000 jobs every month over the last year. That far exceeds job gains averaged in any given 12-month period during the economic expansion preceding the 2008 meltdown, according to an analysis of the monthly data by global outplacement consultancy Challenger, Gray & Christmas, Inc. The unemployment rate among military veterans of the most recent wars in Iraq and Afghanistan has fallen to 5.4 percent with a participation rate near 82 percent, which far outpaces the 63-percent participation rate within the population at large. That unemployment rate is down from a high of 12.7 percent in May 2012 and suggests that efforts by employers to hire more veterans are working. The number of Americans working part time for economic reasons is near a seven-year low of 6.5 million. This is down from a recession peak of more than 9.1 million in 2010. However, the latest figure is still well above pre-recession levels, when the number of Americans working part time jobs because of slack business conditions or the unavailability of full time jobs averaged about 4.2 million. The number of Americans out of work for six months or more dropped to 2,502,000, which is the lowest total since November 2008. The median duration of unemployment is down to 11.6 weeks, down from 14.5 weeks a year ago. At its peak, America’s unemployed were jobless for a median duration of 25.2 weeks, which was a record high since tracking began in 1967.